Trash Timer||Rubbish Reminder is an app built to assist Launceston City Council area residents in putting out their garbage receptacle at the appropriate time of the week/month. Everyone has had that pyjama run down the street to put the bins out and sometimes you miss the truck completely. Well no more! 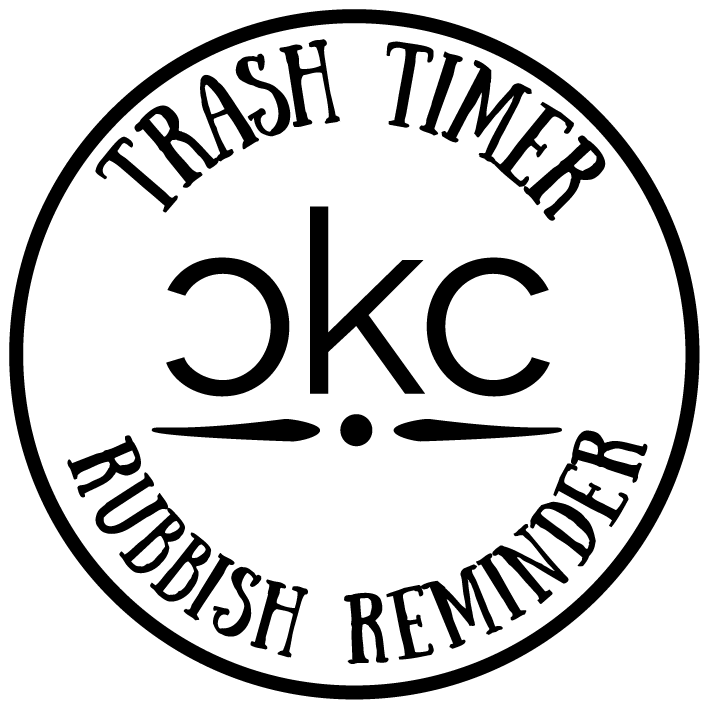 Trash Timer||Rubbish Reminder is here to help! Simply select your area and TT||RR will check what dates you need to put out your bins using local council data. It will then send you notifications the day before so your garabage and recycling receptacles are always out at the right time. We used the Launceston City Council's "Pickup Days" data set (http://arcg.is/1TcUFzX) which details the different collections zones in Launceston and the day/week rubbish and recycling bins are collected in that area. We have also included their information on "Kerbside Recycling and Waste collection" (http://bit.ly/1H74V7B) so users know exactly what to put in which bins and where they can find more information from the council.